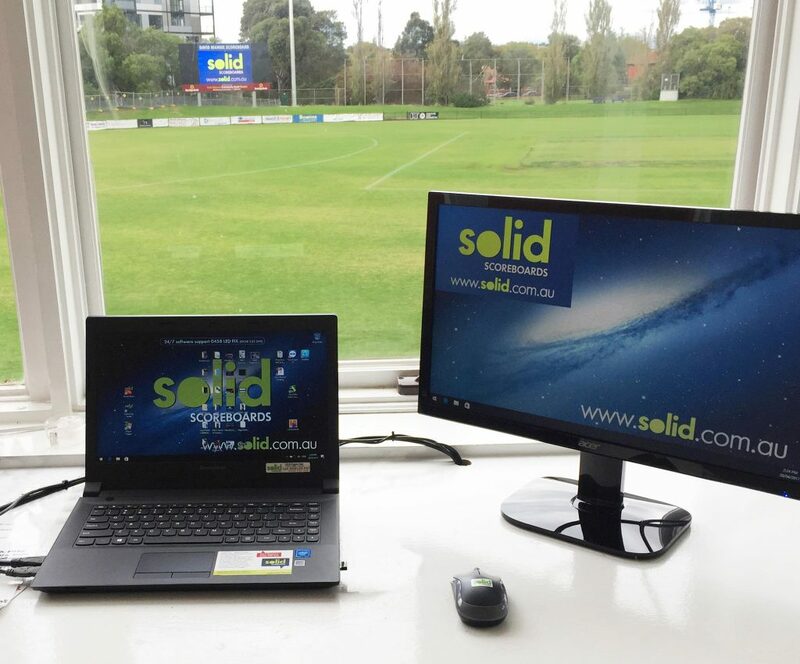 SOLID’s user-friendly software system allows sporting clubs to create sponsorship slideshows that can be run during game-day periods. 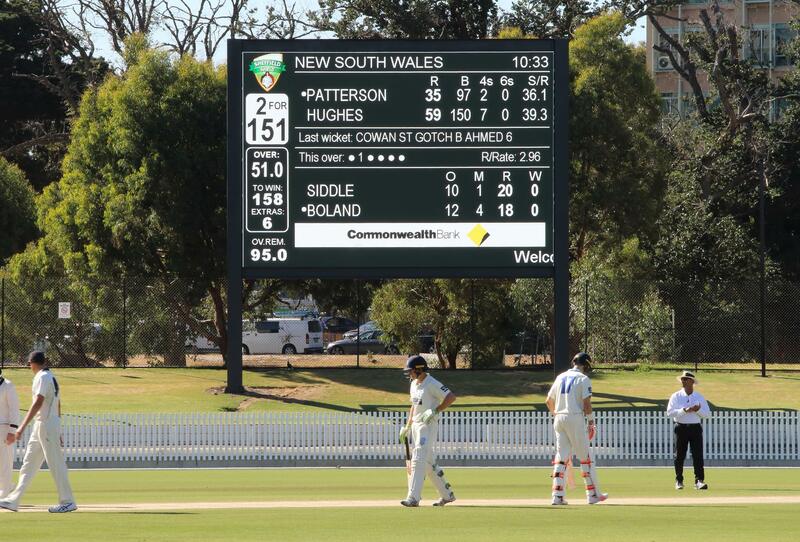 The scoreboard’s LED technology means it is also affordable to run during non-game-day periods such as training nights. SOLID strive to create software that is so easy to use that any untrained club volunteer can operate the scoreboard.